Smells have an evocative power. When you step into your home you want to be greeted with the pleasant smell of freshly washed laundry or brewed coffee, maybe a loaf that’s just come out of the oven or the sweet scent of crisp clean air. The people that live in a home and the products they use create a unique smell you’re likely to barely even notice but it’s part of what makes a house a home. Specific scents can trigger memories of a certain time or place, it can be heartwarming and nostalgic. 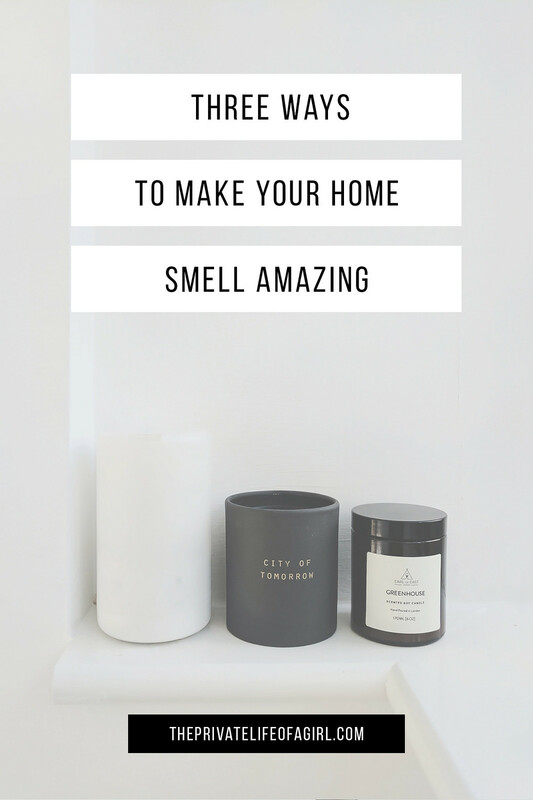 Intentionally and selectively choosing the products you use in your home based on their fragrance can help you create a special scent for your home. The following are three ways you can make your home always smell amazing. Diffusing essentials oils is a traditional method of adding scents to your home. They can be blended in endless combinations, provide a stronger fragrance that lasts for longer and disperses scent further than candles or reed diffusers. 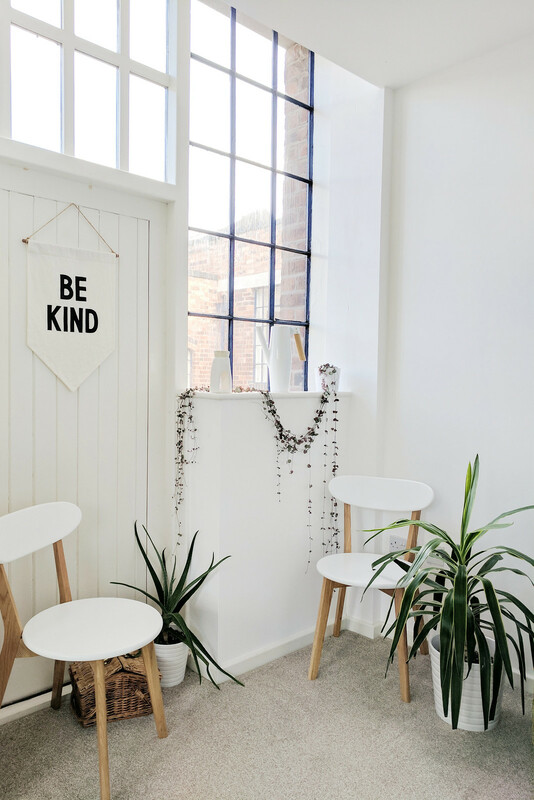 This natural method can provide a beautiful atmosphere to help energise you or keep you calm and relaxed. Electric diffusers are more environmentally-friendly than scented candles and ideal for people who are allergic or sensitive to the smoke of a burning candle. Diffusing essential oils is mood orientated and, when choosing a blend, you should focus on how you want your space to make yourself and your guests feel. Oils can be mixed in endless combinations to create mood-boosting fragrances. My favourite blend is cedarwood, mandarin, and grapefruit. It’s a zingy uplifting mix that’s energetic and full bodied, making the room smell wonderful and helping me to feel focused and energised. Strategically placed, candles can be used in a couple of ways. Lighting them to specific rooms will add a beautiful atmosphere and fragrance to a space but if chosen wisely, full-bodied and powerfully scented candles can be left unlit and will fill the air with a more subtle fragrance. This works especially well in places where fabrics can absorb the scent such as the linen cupboard or wardrobe. Candles can be used to tackle unwanted smells as much as they can to create a cozy atmosphere. Having fresh scented candles in the bathroom and in the kitchen will help combat funky smells; while stocking up your bedroom and living room is a quick way to create a warming atmosphere. I always choose fresh floral scents for my apartment although I do love the richness of smokey candles especially in autumn and winter. Rose scents, greenhouse smells, and fresh laundry are all fragrances I incorporate into my home. 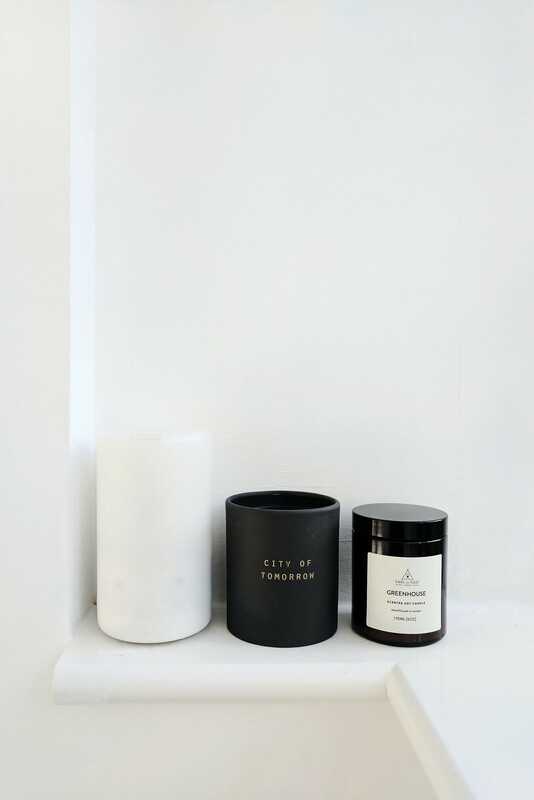 Osmology stocks a range of candles from independent businesses; I picked up a fresh cut grass scented candle by The School of Life* and a candle embodying the fragrance of a greenhouse by Earl of East London*. Perfect for this rainy summer we’ve been having. A simmer pot is an all-natural way of making your home smell delicious. Based around food aromas, simmer pots are a combination of herbs, spaces, and fruit peels simmered gently in water on the stove. They create fresh, subtle cooking scents to fragrance your home naturally. If you prefer the natural smells of a busy kitchen, simmer pots might be the better option for filling your home with nostalgic fragrances. The idea is to blend seasonal kitchen ingredients together and let them simmer slowly on the stove. Simmer pots are more appropriate for the colder months and usually combine ingredients such as cinnamon, nutmeg, orange peel, cranberries, vanilla, rosemary, apple, cloves and spices to create festive blends that fill your home with cosy smells to warm you on bleak wintery days. I’ve never tried simmer pots before but I love the idea. I can imagine filling a pot with traditional festive scents - cloves, cinnamon, and orange - and creating a spicy scent nostalgic of Christmases gone by. I’ve already bookmarked a few simmer pot recipes to try.